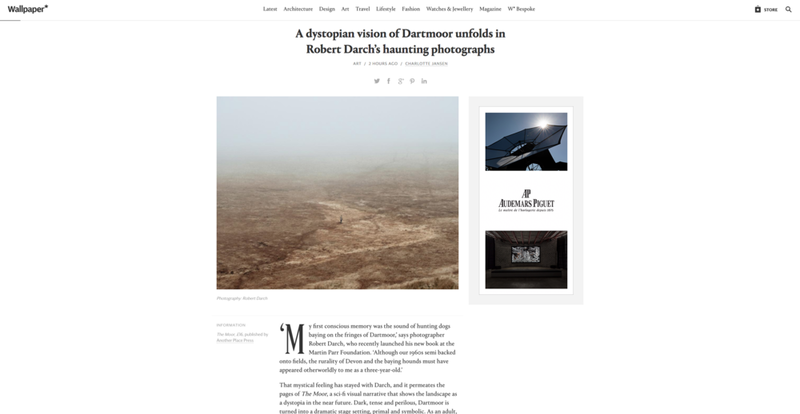 It was a lovely surprise to discover that Sebastian Bustamante-Brauning had written a review of The Moor for Photobookstore. 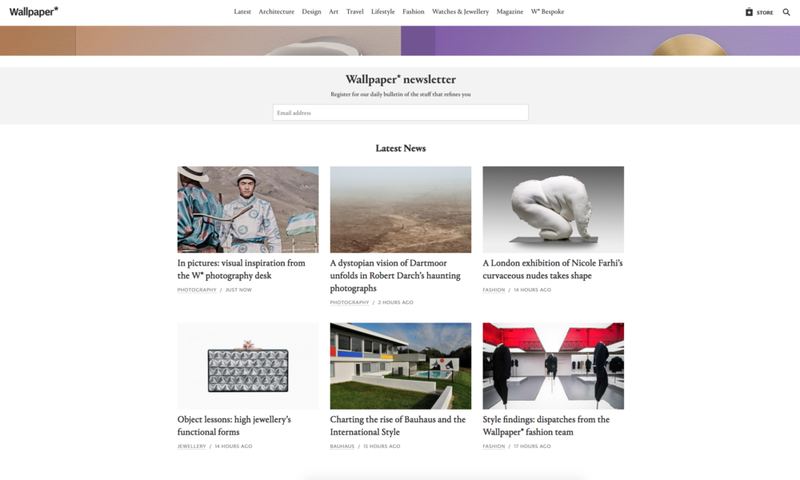 A huge thanks to Alexander Milnes & Jessica Klingelfuss at Wallpaper Magazine for featuring the Moor with a lovely article by Charlotte Jansen. 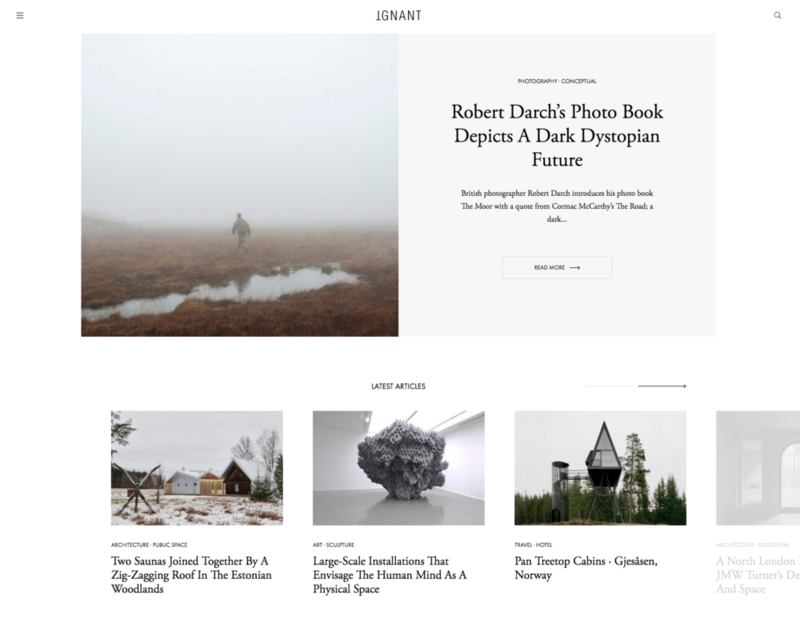 A huge collective thanks to both Port Magazine and The Heavy Collective for featuring my series, The Moor! 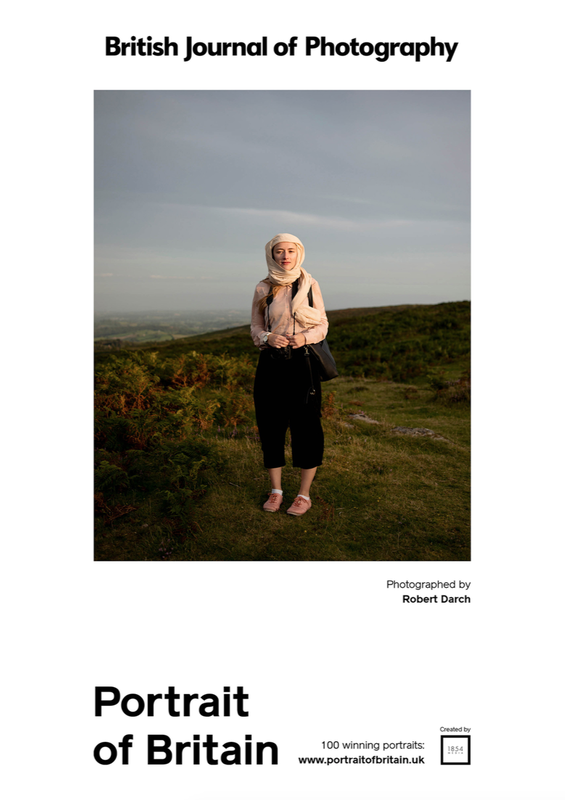 It was a real honour to be invited to speak about my work alongside Dan Wood at the Martin Parr Foundation and launch my first book The Moor! 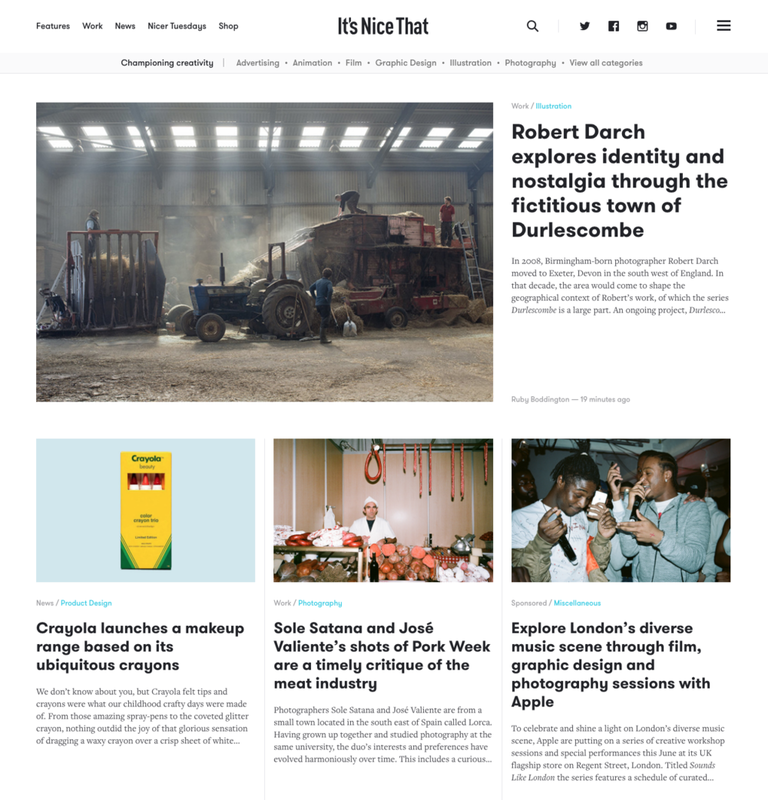 Really wonderful to have a beautifully written article by Ruby Boddington on The Moor featured on It’s Nice That! It was really interesting to see The Moor on press at Wells printers and to watch the litho printing process and the technology now used to manage this traditional printing method. Really looking forward to seeing the finished bound book! My debut book, The Moor is now available to Pre-order from Another Place Press. Really excited to be talking about my work at the Martin Parr Foundation in December alongside the talented Dan Wood! Tickets have already sold out. 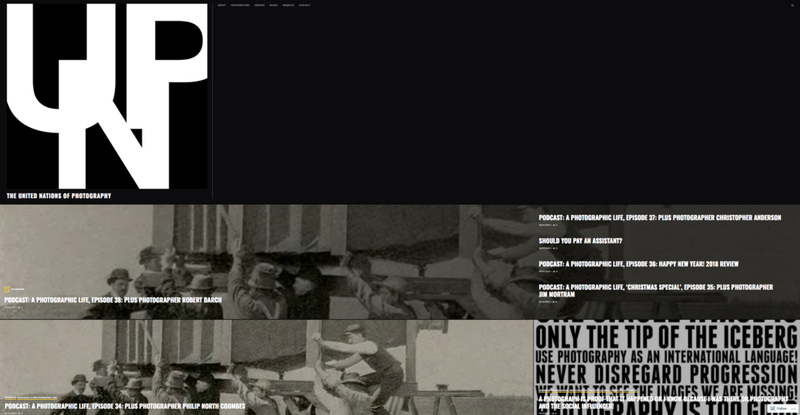 My work is currently being exhibited in ‘Distinctly’ at the Pingyao International Photography Festival, curated by Tracy Marshall in collaboration with Open Eye Gallery & Look Photo Biennial . It was super to be able to attend the Portrait of Britain Launch party at BJP and see the beautiful book published by Hoxton Mini Press. I didn’t manage to see my image of Dani whilst in London, but people have kindly been sending me photos of it in situ! Thanks to Amara Eno for the one below! I was very honoured that my image of Dani has been chosen as one of the winning images for BJP's Portrait of Britain 2018. There were 13,000 entries from which the 100 winning images were selected. From the 1st of September it will be exhibited on jcdecauxglobal screens nationwide for one month. The image will also be published by hoxton mini press in the forthcoming Portrait of Britain book. It was great to have a conversation with Jonathan Tomlinson, editor of the independent photography platform Then There Was Us, about my Photography. 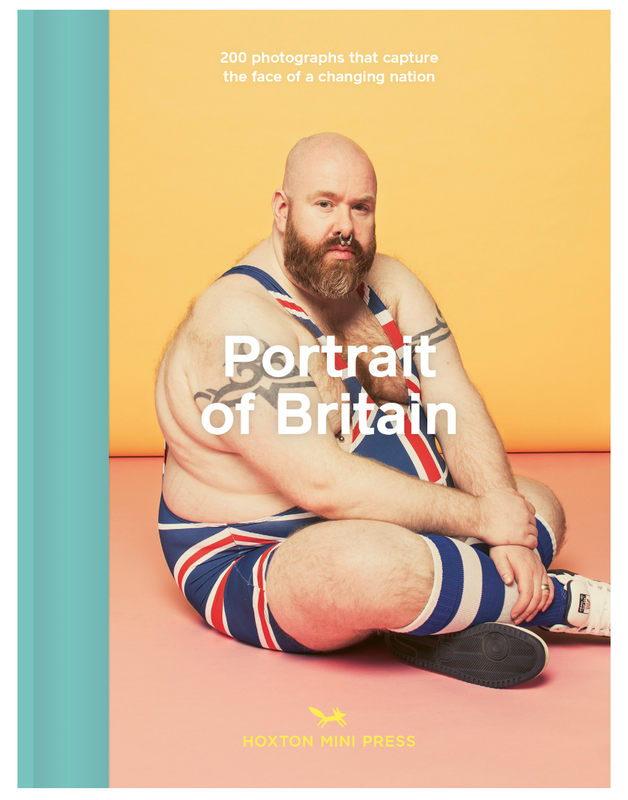 Particularly lovely that his next interviewee was Tracy Marshall who has curated 'Distinctly Britain' which I am part of. 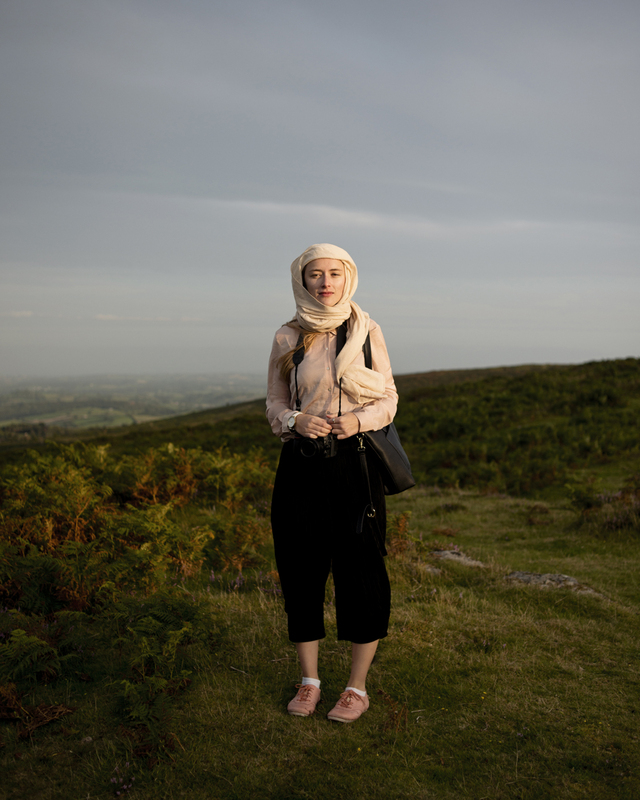 I am very excited to be working with A|P Press and Iain Sarjeant to publish a book of my series - The Moor. Updates to follow! 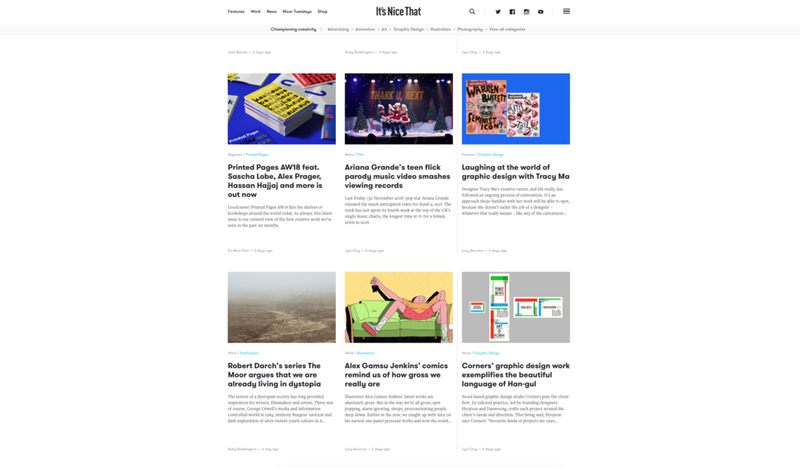 Really lovely to have a feature on Design Bible, 'It's Nice That', with a beautifully written article by Ruby Boddington. I am excited to announce that I will be exhibiting several images in the group show ‘Distinctly Britain’ curated by Tracy Marshall (as part of the Look Photo biennial exchange) at the Pingyao International Photography Festival in China. I am honoured to be exhibiting alongside some of the countries best known and most admired photographers; Martin Parr, Tish Murtha, Chris Killip, Kirsty Mackay, Daniel Meadows, Niall McDiarmid, Marketa Luscova, John Myers, and particularly my former professors at Newport, Ken Grant and Paul Seawright.